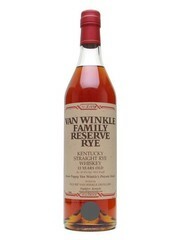 Much like its sibling, bourbon, the US government has a strict definition on what makes up a rye whiskey. 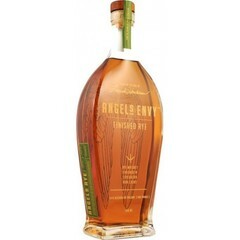 Production of the spirit must adhere to a set of criteria, which results in a punchy, fruity, slightly savory whiskey. 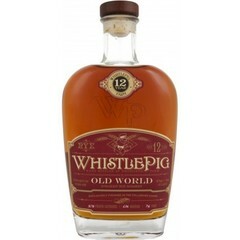 Perfect for sipping and adding real depth to cocktails. 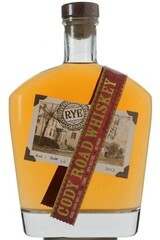 Rye whiskey was born in the Eastern United States as a result of the plentiful nature of rye growing in the area. In fact, it’s origin was motivated primarily by frugal farmers who, dismayed at seeing excess grain rot, sought to use it to make some extra profit. Quickly catching on a great idea, farmers realised that alcohol was not only easier to transport than grain, but worth far more on the open market. 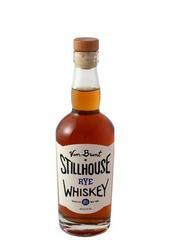 Rye whiskey starts with a blend of grains, called a mash bill that forms the basis of the spirit. 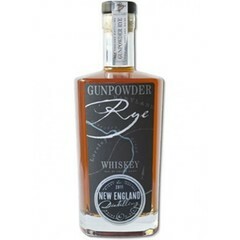 By law, rye’s mash bill must contain at least 51% percent rye. Corn or malted barley are generally used to make up the other percentage of grains. The ground grain is mixed with spring water and a little of the mash from a previous distillation, making what’s known as a ‘sour mash.’ The reason behind using a percentage of older mash is to ensure a taste consistency. It also helps lower the pH value of the mash, which helps the yeasts in it ferment and, in turn, produce a higher alcohol percentage. A little fresh yeast in then added and then the mixture is fermented. 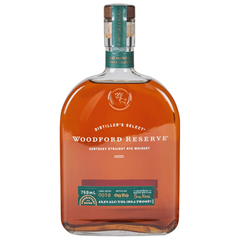 It’s then put through the traditional distillation process and then placed into charred oak barrels to age. The use of charred oak barrels allows the transfer of the barrels’ oaky, woody, caramel and vanilla favours into the whiskey. 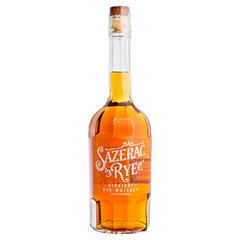 Did you know that Rye whiskey can survive temperatures below -30 Celsius? 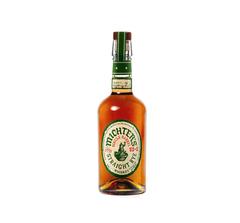 You may have seen the label ‘straight rye’ amongst your travels around whiskey. 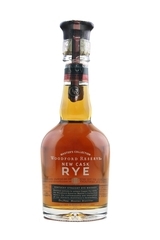 Is this different to standard rye? In short, yes. But only slightly. 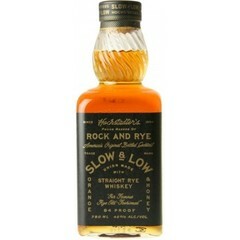 Straight rye whiskey has to abide by the same standards as regular rye whiskey, but also to some additional requirements. It must be aged more than two years, with the bottle stating its age statement. (Unless it has been aged for more than four years, in which it doesn’t have to state its age.) It also must contain no colours, flavorings or added spirits. 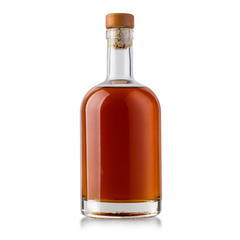 Is Canadian Whiskey all Rye? 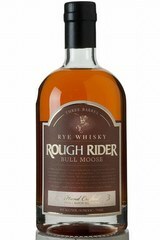 Another common misconception about rye whiskey is that it’s the only form of whiskey produced in Canada. 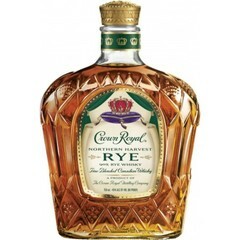 Traditionally, Canadian whiskey has always been rye heavy and through popular language, over time, was nicknamed ‘Rye’. Yet, this is not strictly accurate. 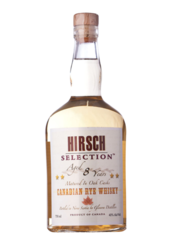 Although a lot of Canadian whiskies still have a high rye content, not all of them do. Some h=have none at all. 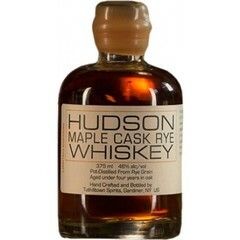 So, if you’re looking for a guaranteed high rye base, check the history. 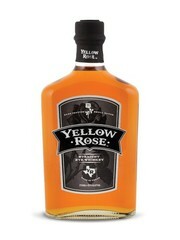 Canadian heritage is not guarantee of a rye!From 1865-2010, Canadian whisky was the best-selling whisky in the U.S. 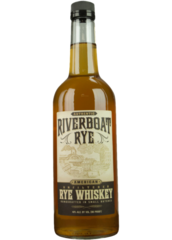 The high proportion of rye in a rye whiskey's mash bill creates a drier, spicier and slightly more savory character than other whiskeys. 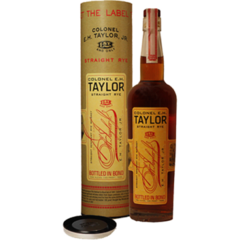 It commonly offers elements of leather and tobacco, giving it real depth and personality.